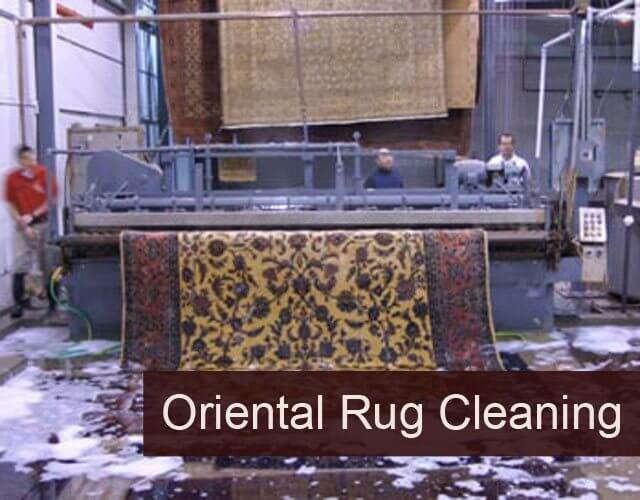 Oriental Rugs Specialist is one of Southern California's most trusted and experienced Oriental rug cleaning, repair, and restoration companies. Since 1929, our experts have hand-cleaned all types of area rugs, from 100% Persian silk rugs, to thick Chinese wool rugs, and everything in between. 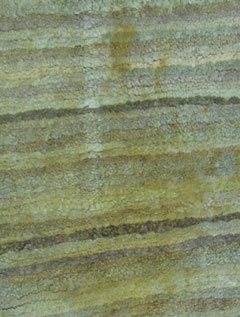 We have the knowledge and expertise to properly assess a rug's fibers and dyes, and then apply the proper cleaning technique. 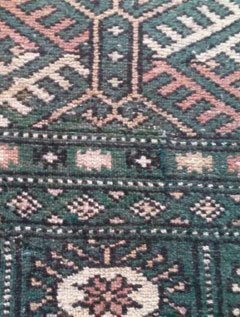 We also offer comprehensive rug repair and rug restoration services by master weavers, including rug reweaving, rug reshaping, re-dying, refringing, edge binding, and more. A family owned and operated company, we're committed to your complete satisfaction and back everything we do with a 100% satisfaction guarantee. We also offer fair pricing and complimentary pickup and delivery service for your convenience. 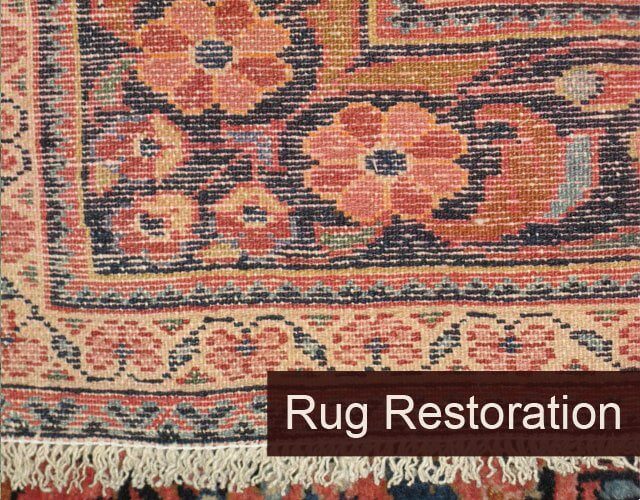 With all that we offer, it's no wonder that we have been trusted to correctly restore thousands of Oriental rugs, including Afghanistan rugs, Belgium rugs, Bokhara rugs, Chinese rugs, Couristan rugs, Flokati rugs, Indian rugs, Karastan rugs, Kilim Moroccan rugs, Navajo rugs, Pakistani rugs, Persian rugs, Sisal rugs, Stark rugs, Turkish rugs, tribal rugs, and more. 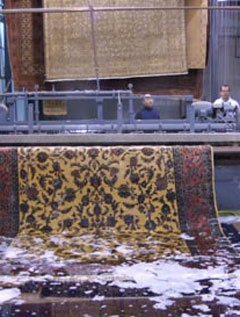 Our family's long-established hand cleaning approach is the industry's finest method for cleaning antique, semi-antique, and new Oriental rugs. 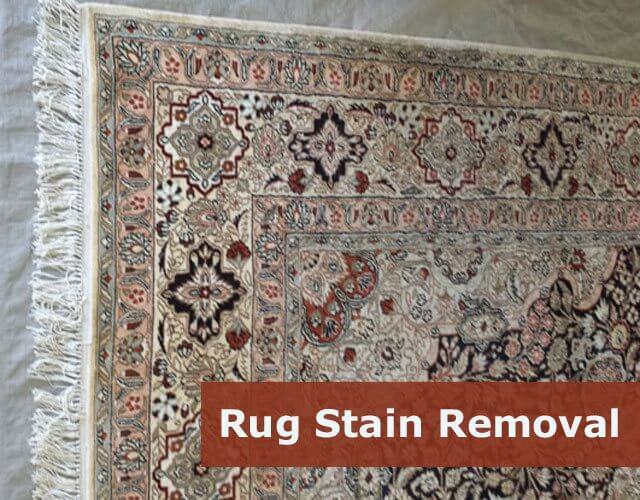 While more time consuming, this approach allows us to safely treat each rug according to its unique composition and gently remove food and wine stains, pet urine, smoke, strong odors, mold, mildew, moth infestations, and many other contaminants. 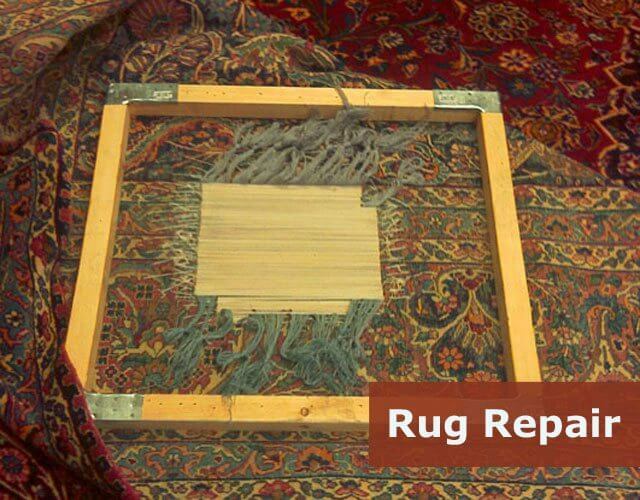 Our in-house team of professionals averages over 35 years of experience and are fully trained in the proper care, treatment, and preservation of all types of Oriental rugs, including braided rugs, hand knotted rugs, hooked rugs, domestic carpets, machine-made rugs, and others. 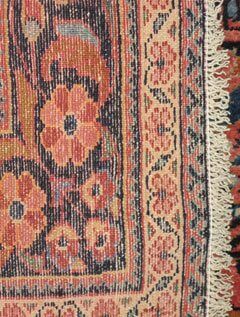 Our master weavers are fully licensed and trained to conduct repairs in a manner similar to how the rug was originally made, such as naturally cooking vegetable dyes and recreating lost designs due to wear, holes, moth damage, and more. Call us today to learn more. Estimates are free and offered over the phone or at your residential or commercial location in Los Angeles, Orange, Riverside, or San Diego Counties.